From military and security personnel to first responders, ELTA North America designs and manufactures radar solutions that ensure the safety of citizens and those serving on the front lines, whether in ground, maritime or airborne domains. ELTA North America shares a name with ELTA Systems, a group of the Israel Aerospace Industries Ltd (IAI). Since ELTA North America established roots in Maryland in 2011, the company’s main role has been to introduce the U.S. defense marketplace to ELTA Systems’ radars and integrated systems. 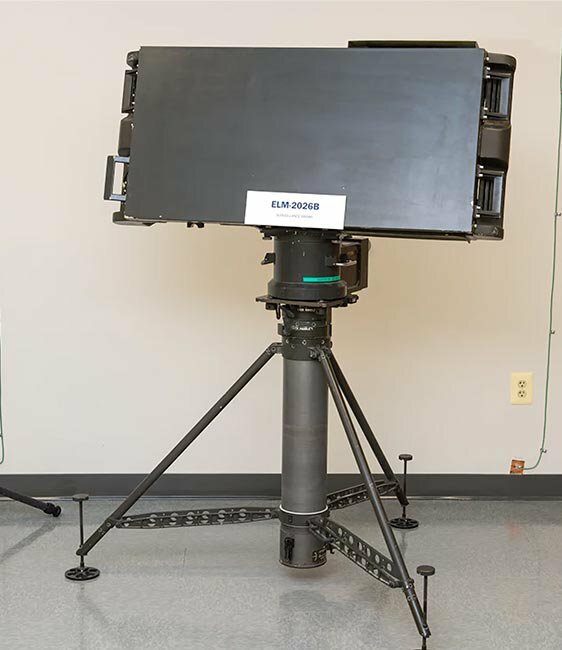 The company’s customers, including the Department of Homeland Security and the Department of Defense, receive ELTA radars and systems specialized for each mission. For instance, ELTA’s small tactical radars are used by the US Border Patrol to protect our borders with Mexico. Another radar system is used in military aircraft for search and rescue. For ELTA North America, the reward of its work goes beyond measurable success. Its technology saves lives. Maryland information technology businesses are annually awarded $10.36 billion in federal contracts.?? With access to IAI’s 17,000 employees and more than $3.5 billion in annual revenue, ELTA North America is able to connect both soldiers and citizens with top-of-the-line radar and electronics solutions yielding massive success and growth for the company. The connection to IAI allows the company to rapidly respond to U.S. government procurement cycles with a ready-made product, because its products are already produced, operational and combat-tested through IAI’s support of military forces worldwide. When doors opened, ELTA North America had a few employees, some product brochures, and a 7,000 square foot space. By 2017, the company nearly doubled the workforce and relocated into a 28,000 square foot building. 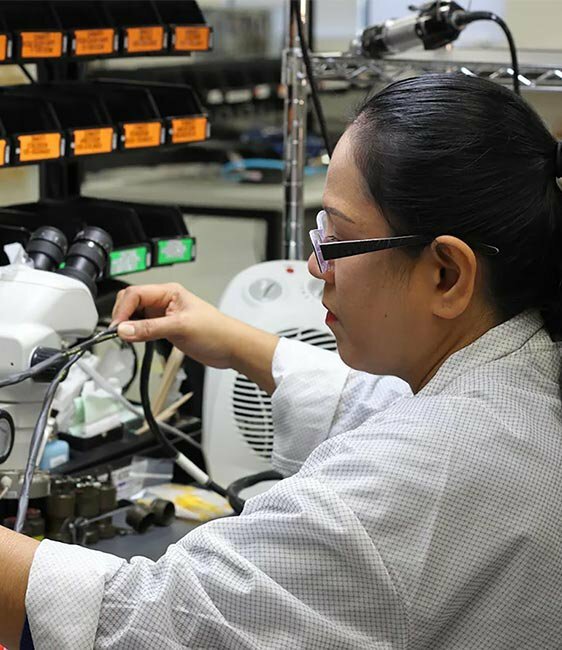 As ELTA North America looks to continue its explosive growth, Bader recognizes the company is only at the beginning of what looks like a promising road ahead. In 2017, the company demonstrated its commitment to innovation and strategic growth through the opening of a planned Cyber Innovation Center at the ELTA North America headquarters. “The next big expansion we see for ELTA North America is our Cyber Innovation Center,” said Bader. Like ELTA North America does with its radars, the Cyber Innovation Center will allow the company to take technologies that are developed in Israel, import them to the U.S., and adapt them to the local needs of government and even the commercial sector. 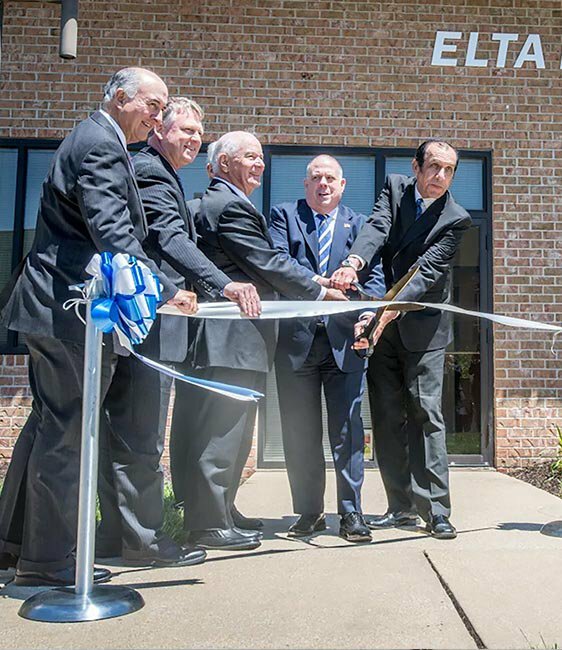 ELTA’s rapid growth and success in Maryland isn’t over. With a strong workforce pipeline, the company has a sustainable future.